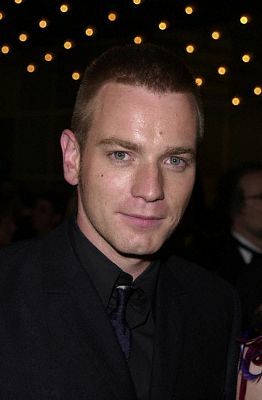 Ewan Gordon McGregor was born 31 March 1971 in Crieff, Scotland. At 16, he left Crieff and Morrison Academy to join the Perth Repertory Theatre. His parents encouraged him to leave school and pursue his acting goals rather than be unhappy. McGregor studied drama for a year at Kirkcaldly in Fife, then enrolled at London's Guildhall School of Music and Drama for a three-year course. He left right before graduating after snagging the role of Private Mick Hopper in Dennis Potter's 1993 six-part Channel 4(UK) series Lipstick on Your Collar. His first notable role was that of Alex Law in Shallow Grave, directed by Danny Boyle, written by John Hodge and produced by Andrew MacDonald. This was followed by The Pillow Book and Trainspotting, the latter of which brought him to the public's attention. He is now one of the most critically acclaimed actors of his generation, and portrays Obi-wan Kenobi in the first three Star Wars episodes. McGregor is married to French production designer Eve Mavrakis, whom he met while working on the TV show Kavannagh QC. They married in France in the summer of 1995 and have a daughter, Clara Mathilde, born in February 1996. Another child is expected in October 2001. McGregor has formed a production company with friends Jonny Lee Miller, Sean Pertwee, Jude Law and Sadie Frost. 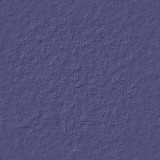 Called Natural Nylon, they hope it will make innovative films that do not conform to Hollywood standards.